SYZ Group, the Swiss family-owned financial group, has launched a private market investment and advisory specialist. 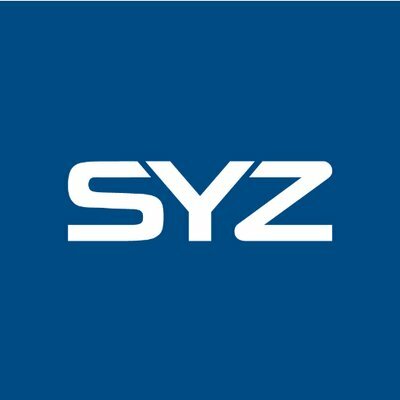 As the fourth business arm of the group, SYZ Capital focuses on selecting attractive investment opportunities across private markets, offering tailor-made solutions through thematic funds and co-investment vehicles, as well as advisory services around financing solutions and capital structuring. Based in Zurich, Switzerland, and co-managed by Marc Syz and Olivier Maurice, the firm delivers a partnership model which aims to attract the next generation of private market specialists. SYZ Capital will offer a diversified, multi-manager fund, which will use a proprietary asset allocation model to assess opportunities on an absolute and relative value basis across markets, while being cognisant of market cycles. In addition, a dedicated team will specifically focus on growth investment opportunities, such as buy-and-build strategies, where sector leaders can be created by consolidating a fragmented market. It will team up with established and experienced family businesses to maximize value creation. 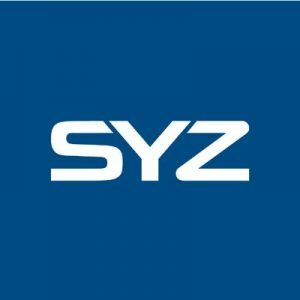 With execution expertise in Europe and Asia, SYZ Capital offers deal-by-deal direct investment opportunities to family offices and investors.